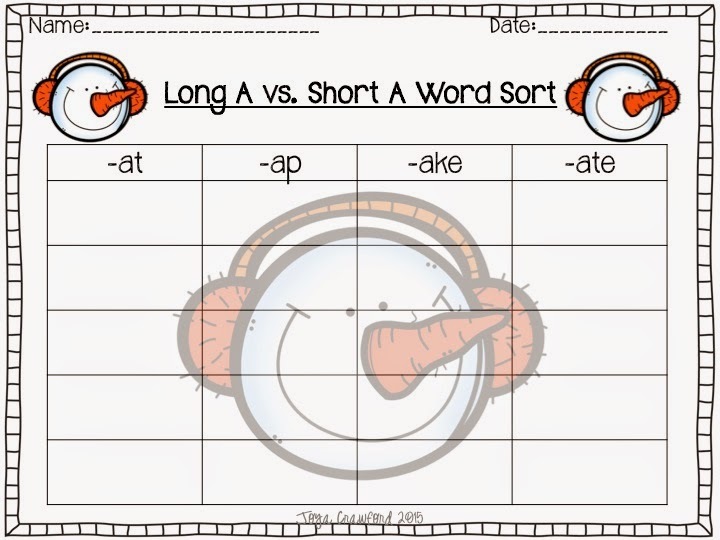 Do your students need practice discriminating between long vowel and short vowel sounds? 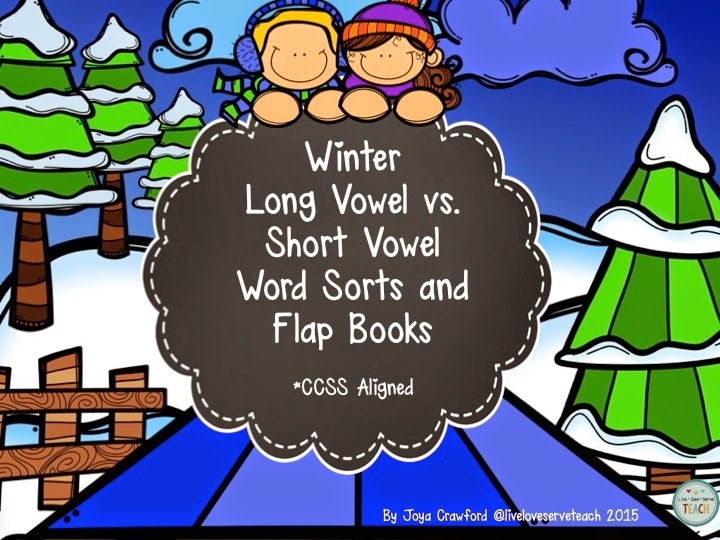 This resource is all my Winter theme word sorts and flap books bundled together. The best part is that this resource is 50% off for the next 48 hours! Click the picture below to head over to my store and get this. 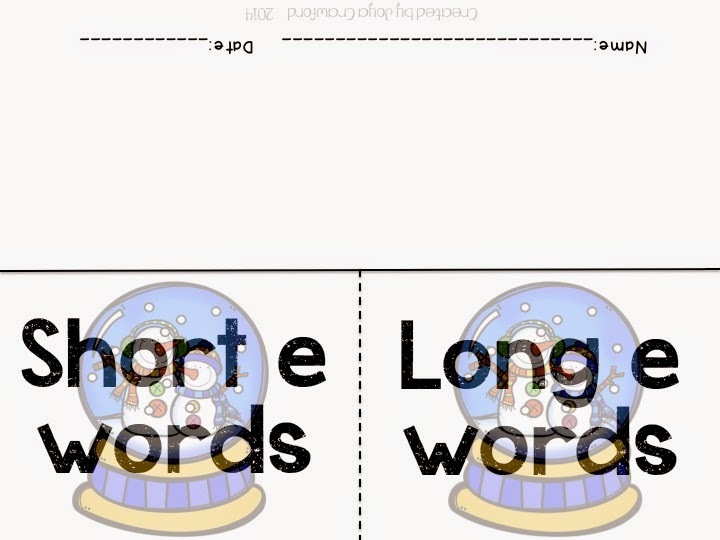 There are word sorts where students sort 2 short vowel and 2 long vowel patterns. There are flap books with words divided into two different patterns. 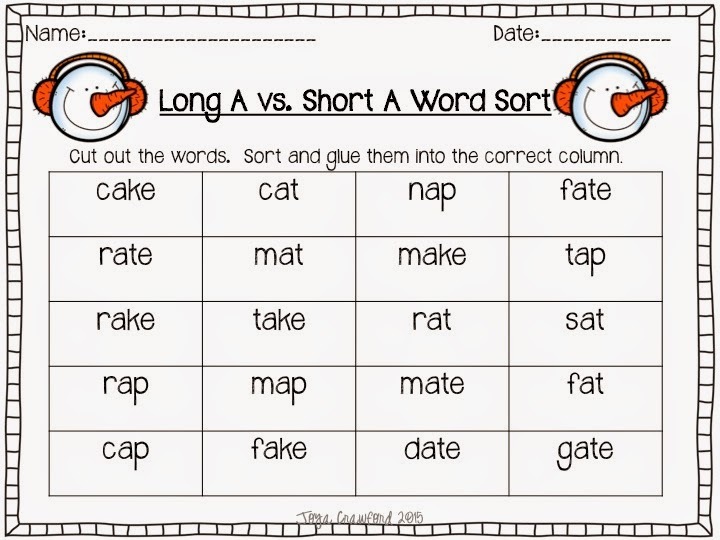 Students sort their words under the correct flap. 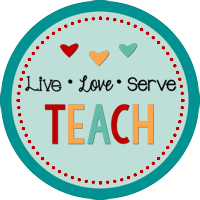 Grab this resource while it's 50% off! !